In the present day, the environmental is full of electromagnetic pollution, sensitive and accurate measurements are often affected by RF noise. 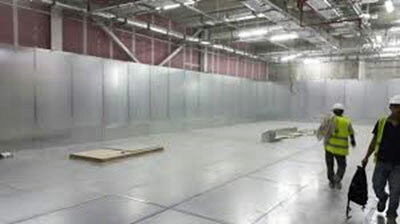 Frank shields provides shielded rooms to military and airports. These rooms provides shielding from such electromagnetic noises and will be controlled area controlled electromagnetic environment to perform good communication with terminals.